Therese O’Driscoll is a psychotherapist, supervisor ( SIAHIP, MASP) and movement practitioner working and living in the North West of Ireland. 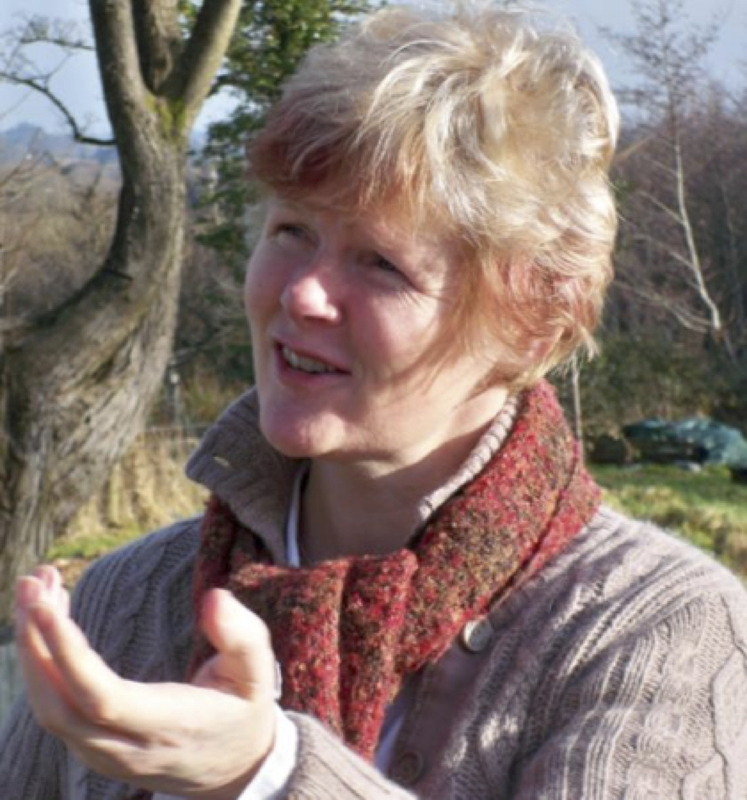 Drawn to live here 16 years ago by the beautiful landscape of Sligo she established her own practice in her garden and cabin studio which she later called An Talamh. Her work with An Talamh, a gaelic term meaning the ground of the earth, recognises the value of place, and encourages dialogue with ground, earth, trees, water and rock , not as mere back drop but as Being itself. She has studied the principles and dynamics of Move in to Life work for many years and incorporates this work into her psychotherapy practice both indoors and outdoors. As a supervisor she was awarded the Michael Carroll award for her portfolio on Eco Supervision submitted for her Masters in Supervisory practice . An outline of this work is published in Inside Out – the Journal for the IAHIP Vol 77, Autumn 2015, p 41 – 51.